Larry Rice is a veteran of more than 30 years in radio and television news, and joined KOMO NewsRadio in June 2011 as a desk editor, reporter and news anchor. Larry started his career in 1978 working radio and TV news & weather in Bakersfield and Fresno California. In 1987, Larry moved north to Seattle and spent 8 years with KIRO-TV and Radio doing news and weather. 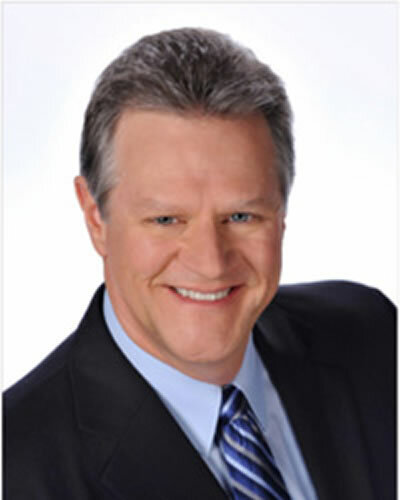 Between his Seattle stops, Larry spent 13 years at KOB-TV in Albuquerque, NM where he was chief meteorologist, and a forecaster for major film productions shooting on location. That’s Larry’s name listed as the ‘Weather Guru’ in ‘No Country for Old Men’. Larry returned to Seattle in 2008, hosting a weekend news-talk program on KIRO-FM, before joining KOMO. Larry studied meteorology at the University of Washington, and Mississippi State University. He’s won an EMMY, several AP awards and the Washington Press Club Award for his news and weather reporting. , and holds the AMS and NWA Television Seals of Approval for his meteorological skills.